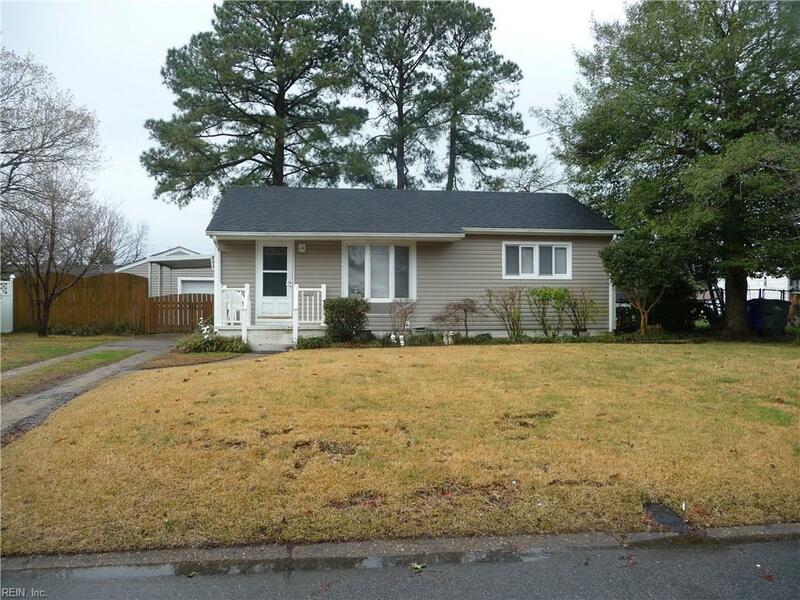 2209 Dean Dr, Norfolk, VA 23518 (#10247013) :: Abbitt Realty Co. This home is loaded with updates and special features. 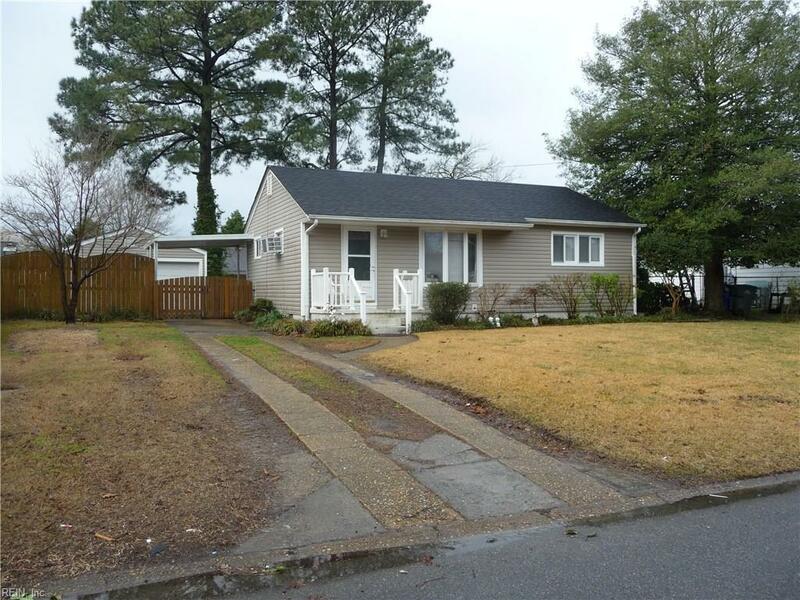 It is located just over a block away from Tarrallton Elementary School, park, recreation center and little league ball fields, yet on very quiet street. 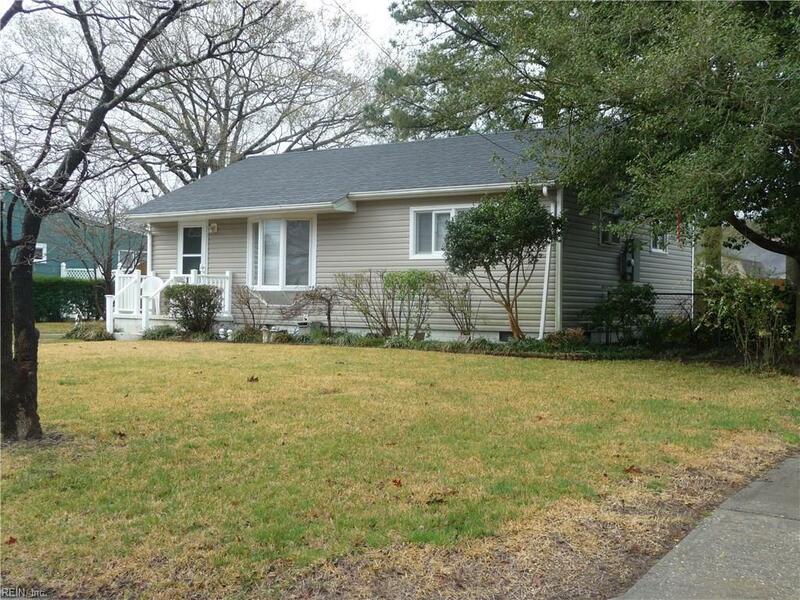 Centrally located near shopping and interstates. The roof is just 8 months old. 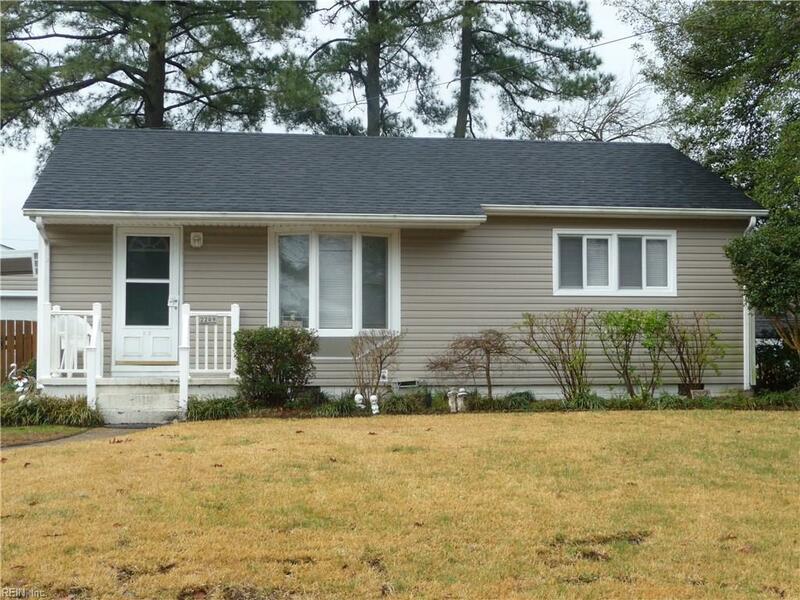 New vinyl siding, windows, doors, AC Unit 27000 btu, carpet, refinished hardwood floors, ceramic tile, updated kitchen and bath, instant hot water heater, appliances, ceiling fans and interior paint all in last 2 years. There is loads of parking and a covered patio/carport plus a large detached garage 360 sqft, with shop area. New deck and great back yard for your entertaining/cook outs. Don't forget to ask you agent about a very special feature not mentioned here.